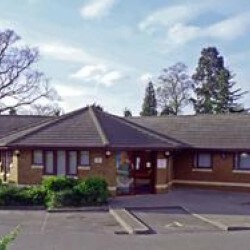 Parklands Surgery is a static, forward thinking EMIS Web Practice, with 12,500 patients, looking for a partner / salaried GP for a minimum of 6 sessions per week. Our well established nursing team support chronic disease management and our two Nurse Practitioners manage our acute disease. With great support from our long-serving administrative team, we have 96% positive friends and family feedback.